This V-neck hi-vis coverall without sleeves is extremely practical. 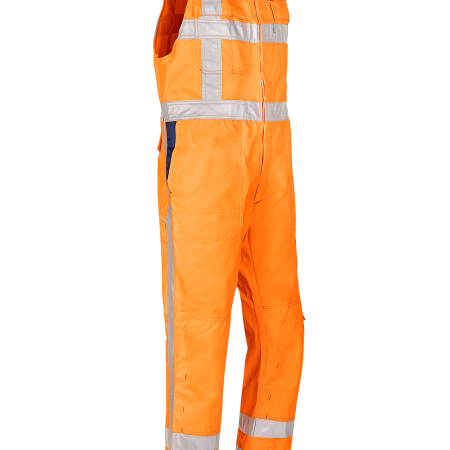 The coverall can be closed with press studs and next to the two patched pockets and the ruler pocket, it is equipped with two chest pockets, one pen pocket, one thigh pocket and one back pocket which are closed with press studs hidden under a flap. 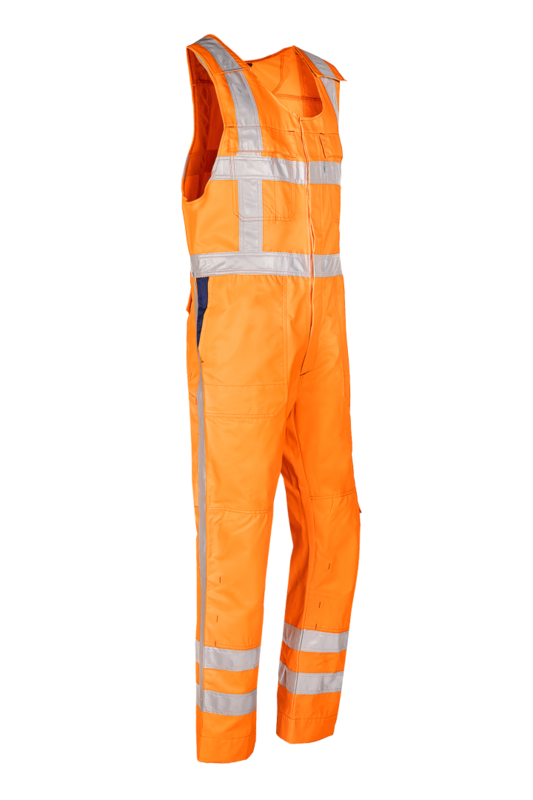 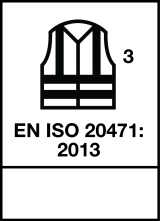 Furthermore the Herven coverall has knee pockets for reinforcement and an adjustable elastic in the back.